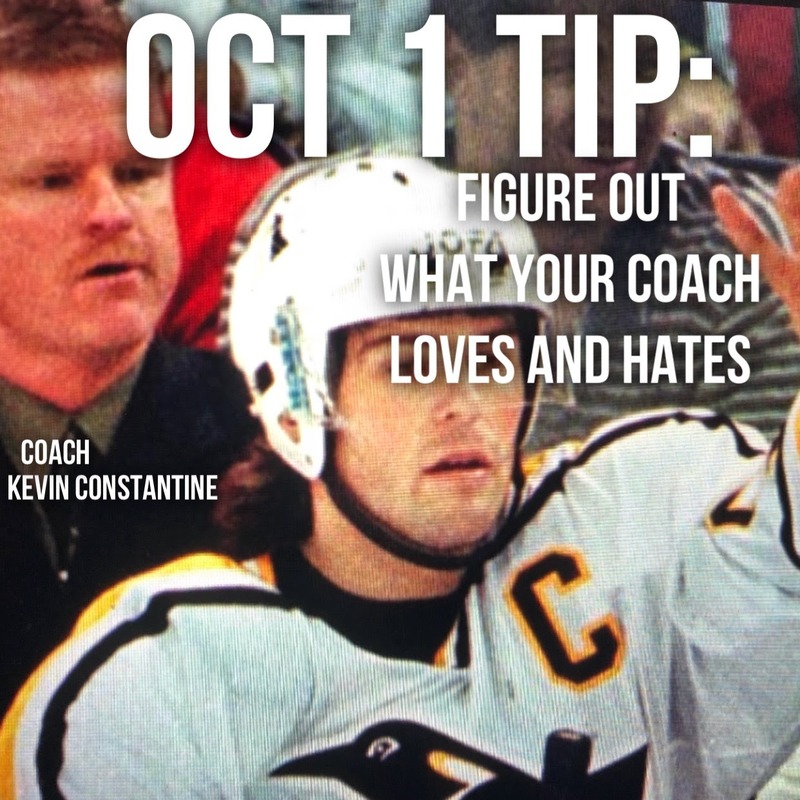 Figure Out What Your Coach Loves and Hates - Pro Ambitions Hockey, Inc.
October is SALE month and Tip of The Day Month starts today same as last year. 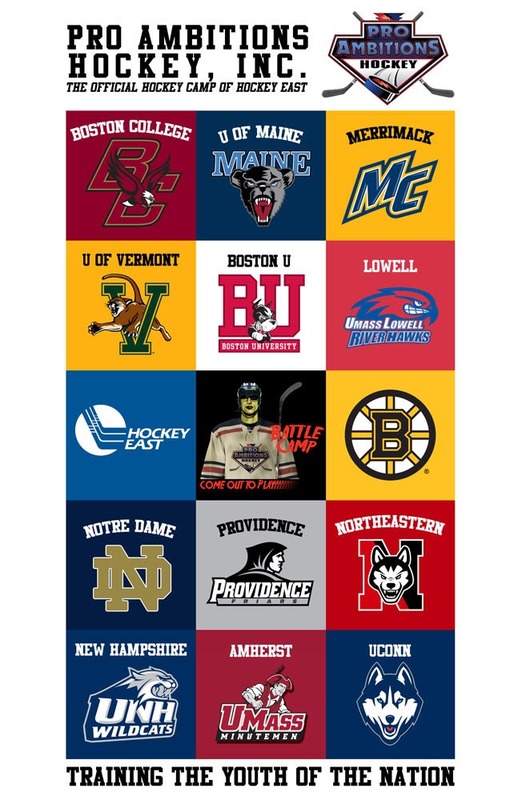 I will send a quick hockey tip every morning. Please share these quick thoughts with your kids. Figure out what your coach loves and hates. Listen. What is he or she yelling at players for doing? What is he or she praising players for doing? What is he or she focusing on in practice? What is his or her favorite play? style? Figuring this out will be a difference maker in your playing time this season. I gave a private lesson last week to a camper, he told me his coach wants him to shoot high on the goalie. We took hundreds of shots shooting high. Mastering this shot. My coach for The Pittsburgh Penguins always yelled DAP. Meaning one Defenseman Against Post. He wanted one of us staying right at the post. He also wanted Defensemen to have longer sticks. So… I got a longer stick and made sure one of us was always at the post! Another one of my coaches insisted that I skate backwards on the blueline during the power play, NOT skate forward and then pivot to shoot. He hated when I skated forward on the power play. So guess what? That season I only skated backwards on the blueline on the power play. My daughter’s field hockey coach doesn’t want her just running to practice speed. “RUN WITH THE BALL” to practice speed. So that is how she practices. That is how she trains. Practice how you want to play. She does sprints WITH THE BALL. All the time. Does your coach love shot blocking? Physical play? If so… shot block and play more physical THIS SEASON even if this is not your thing. Do it. This season if your coach this season likes this style of play. I had a coach who’s number one priority was physicality. I saw two players traded that season because they were too soft. I have had coaches that care more about speed and finesse and are annyoed by too much physicality and penalties. Bruins former coach was more defensive minded. Claude Julien. Bruins current coach is more offensive minded. Bruce Cassidy. 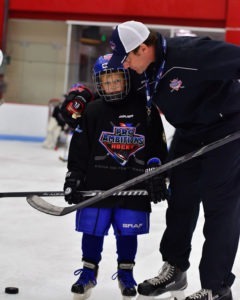 Talk with your child about their coaches this season. Draw this conversation out of the kids. What makes your coach yell? What type of play does your coach praise? Encourage them to listen carefully. Learn your coaches loves and hates.